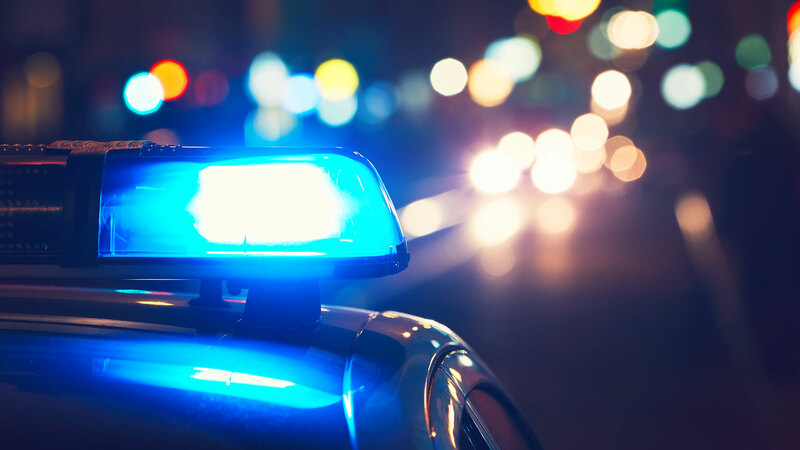 The Metropolitan Police recorded 113,014 vehicle crimes in 2018, amounting to around 25 percent of all incidents reported in England and Wales. That’s according to figures released by Click4Reg.co.uk using data derived from data.police.uk. It means that the area covered by the Met Police had the highest number of vehicle crimes in 2018 – up nine percent from the previous year. But Bedfordshire Police witnessed the largest year-on-year increase, with incidents of vehicle crime up 35 percent to 7,798. Other forces to record a large increase include the City of London (up 30 percent to 252 vehicle crimes), Surrey (up 18 percent to 6,592) and Thames Valley (up 14 percent to 17,285). At the opposite end of the spectrum, the City of London had the fewest vehicle crimes (252), followed by Dyfed-Powys (1,037), Cumbria (1,171) and North Wales (2,138). Meanwhile, there’s good news for motorists in Wiltshire, where vehicle crime has fallen 28 percent to 2,850 reported incidents. Other sharp declines include Avon and Somerset (down 18 percent to 10,811) and Humberside (down 16 percent to 5,461). 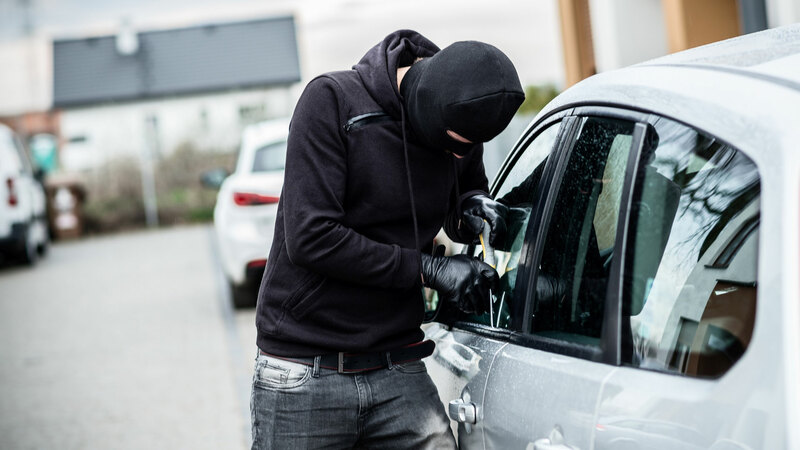 Overall, a total of 450,509 vehicle crimes were reported to 42 police forces/constabularies in England and Wales in 2018 – a two percent surge from the previous year. Elie Fakhoury, managing director of Click4Reg.co.uk, said: “The findings from this research are certainly intriguing. With the overall number of vehicle offences increasing from the prior year, it’s a crime which is really impacting drivers. “It’s unfortunate, as many car owners spend a ton of time and money on maintaining all aspects of their vehicle to ensure it runs effortlessly and is road-worthy. Whilst vehicle crime may seem difficult to combat, it is, in fact, one of the more preventable crimes. “Individuals can take a range of cost-effective measures to protect their vehicle from the threat of lurking criminals. For instance, drivers should aim to make actions such as locking doors and removing all valuable items when not in their vehicle a habit. “Overall, better caution and attention from the public can go a very long way in drastically reducing the [number] of vehicle crimes across England and Wales”.